The Port of Chittagong is the largest seaport in Bangladesh, located by the estuary of the Karnaphuli River in Patenga, near the city of Chittagong. It is a deep water seaport dominated by trade in containerized manufactured products (especially garments, jute and jute goods, leather products, fertilizers and seafood), raw materials and to a lesser extent passengers. 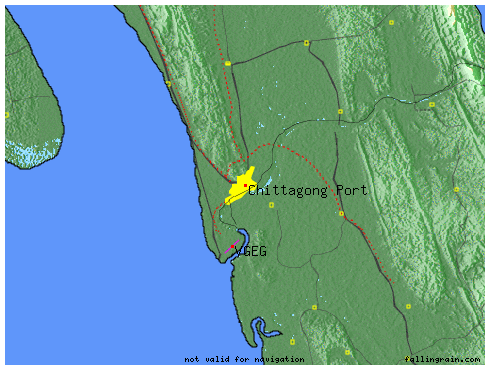 The Port of Chittagong is the principal Port of the People’s Republic of Bangladesh. It is situated on the right bank of the river Karnafuli at a distance of about 9 nautical miles from the shore line of the Bay of Bengal. River Karnafuli rising in the Lushai Hill falls in the Bay of Bengal after taking a winding course of 120 nautical miles through the districts of Chittagong Hill Tracts and Chittagong. Lat 220 18’45” N. Long. 91046’30″E in the North and Lat 22008’13″N.Long 91050’00″E in the South, the area enclosed within the extremities if the arc will from the Seaward limit of the Port of Chittagong. Railway container terminal 123 meter. 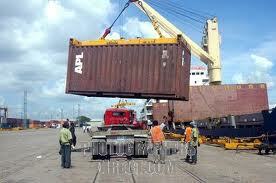 Capacity Of Containers Handles Both Import & Export Per Day. Cut Of Time Rules In Chittagong Port. Turn-around time is a very common term in the shipping sector. It means the time taken for a ship to enter the port and come out after unloading and loading the cargo. 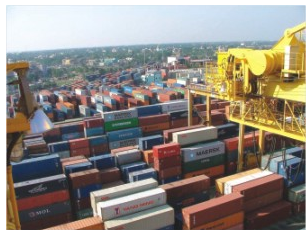 Due to lengthy process and burden of cargo, the turn-around time at Chittagong is much higher than that of other ports in neighboring countries. According to a World Bank report, the turn-around time at Chittagong is 6-10 days, compared with two days in Bangkok and one day in Singapore. The Chittagong port also does not follow the cut-off time for loading and unloading cargo. 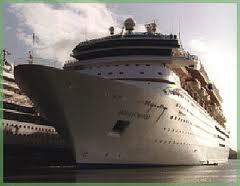 The port starts taking booking after a ship anchors at the terminal, and it continues for 24 hours. The shipping agents can increase the cut-off time with the permission of the port authority. But the ports in Singapore and Malaysia cease booking of export cargo at least 12 hours before anchoring the ship at the terminal. Those ports do not take booking of the return cargo after anchoring the ship at the terminal. Therefore, the ships do not stay at the terminal more than the 12 hours required for loading and unloading cargo. CFS Area Of Chittagong Port. Productivity of Chittagong port was being greatly hampered by the unstable political situation prevailing in the country in the last quarter of 2006 and activities of labour organizations. Acting on the instructions of the Caretaker Government, a number of steps were taken to increase productivity, efficiency, and quality of service at the port. Changes that yielded results can be summarized in the following paragraphs. Number Of Sailing Of Feeder Vessel Per Day. Basically imports export goods from Colombia sreelonka, Singapore, cew Malaysia port by feeder vessel. Chittagong port only for feeder vassal. Last year 2088 feeder vessel sailing. Transit Time In Between Chittagong To Singapore & Colombo. What Is A Flug Protection Rule In Shipping? Der Flug dauerte nur ca. 40 Minute. … the team to sail anywhere and into any port without interference. …. Chittagong, Bangladesh: The Bangladesh government is to sign an … official from the Ministry of Shipping said in Dhaka on May 10. ….. and next year marks 50 years under military rule. What Are The Different Sizes Of Containers? What Are The Different Kinds Of Containers? Tank container for bulk goods. High cube pallet wide container. Ventilated container for organic product.